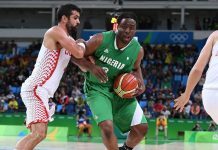 Having recently revealed our Top 20 Nigerian athletes in 2018, attention will now shift to the continent as we do a breakdown of our Top 12 Athletes in Africa in 2018. The past year was undoubtedly rewarding for African athletes. 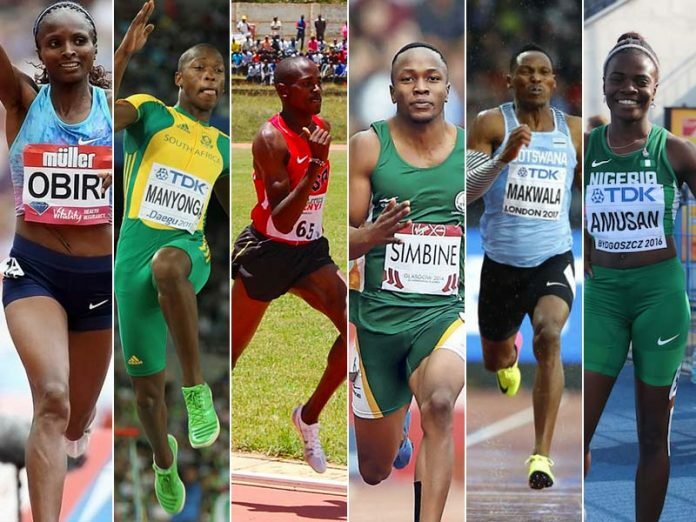 From the Commonwealth Games in Gold Coast to the African Championships in Asaba, as well as the Diamond League (DL) circuit, most of these athletes have distinguished themselves from the rest of the pack in an outstanding manner. So, who has done enough to merit a place in our ranking? Find out as we begin the countdown with Part 1 of the series featuring Nos.12 to 7. At No.12 is Botswana’s quatermiler Isaac Makwala. If 2017 was nostalgic for the sprinter, 2018 would be one year where he was able to achieve some set goals, despite being hit with injury halfway into the season. 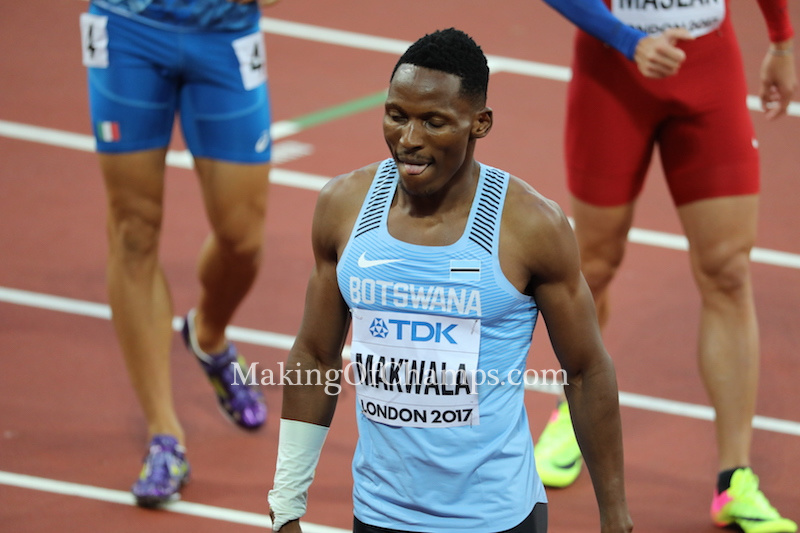 Coming off a 2017 season where he missed the men’s 400m final at the World Championships in London due to an outbreak of the Norovirus, Makwala was all fired up for the 2018 season. 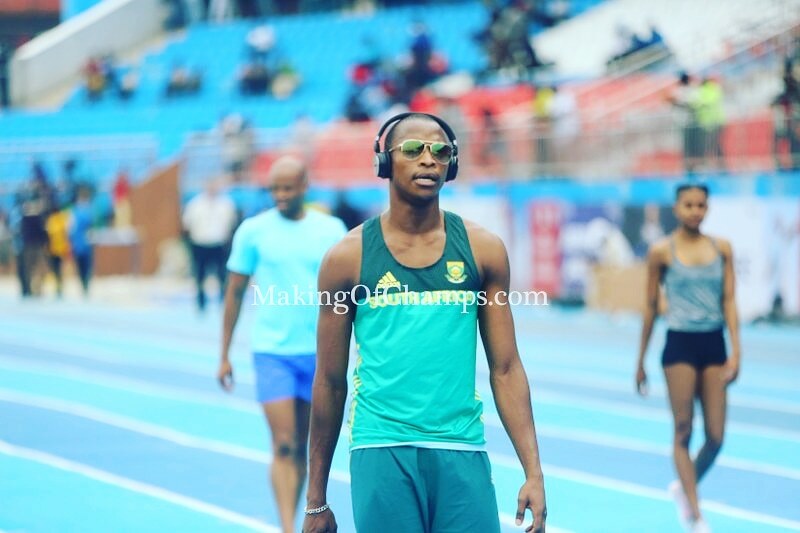 He prepped up for the Commonwealth Games with some fantastic performances at the Athletix Grand Prix in Pretoria and Johannesburg, before going on to Australia to dominate the field in the 200m at the Queensland International Track Classic. 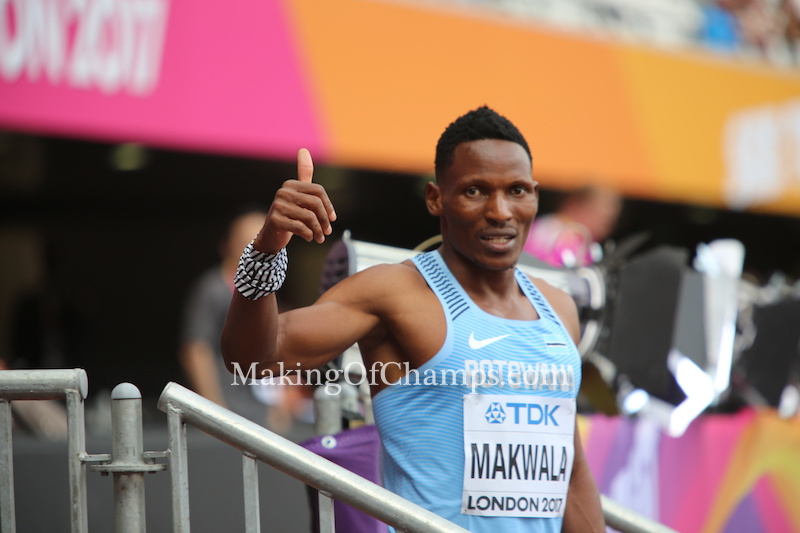 At the Games in Gold Coast, there was to be no gastroenteritis outbreak as Makwala led home a Botswana 1-2 to win his first global individual title in the men’s 400m final in 44.55s. So easy was the race for him that he could easily have run a tenth or two faster as he spread his arms wide and eased off when victory was assured some 15m short of the line. Also, he ran the anchor leg to help Botswana win GOLD in the 4x400m at the Games. Makwala started the DL season hoping to defend the trophy he won in 2017. 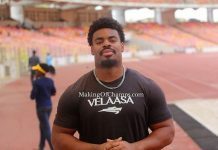 The 2014 African Champion placed 3rd at the opening leg in Doha, before going on to finish with a Season’s Best (SB) of 44.23 at the Shanghai DL. His season was brought to an abrupt end when he copped an injury while racing at the Prefontaine Classic in Eugene. 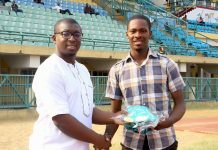 By virtue of that, he missed out on a chance to add to his medal collection at the African Championships in Asaba and the IAAF Continental Cup in Ostrava. 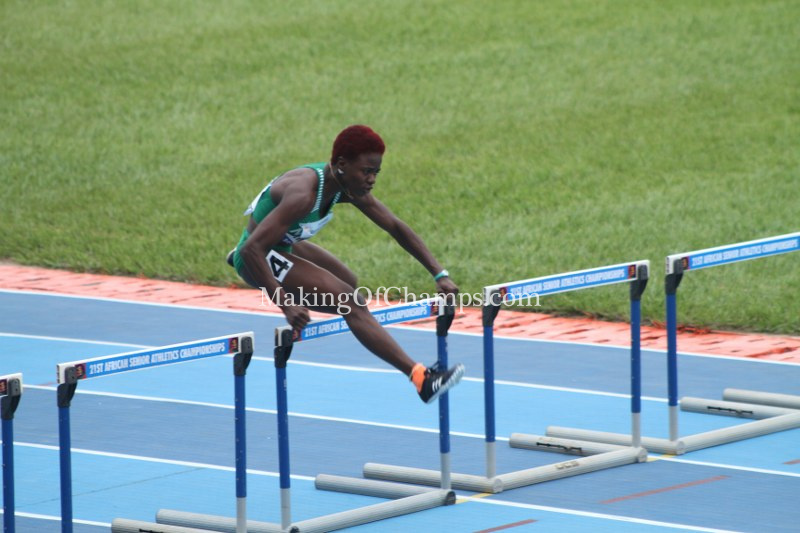 There is no denying the fact that Nigeria’s Tobi Amusan is Africa’s No.1 100m hurdler at the moment. After a rise through the ranks that has been quick as it has been seamless, Amusan is beginning to etch her name into the upper echelons of greatness in the sport. 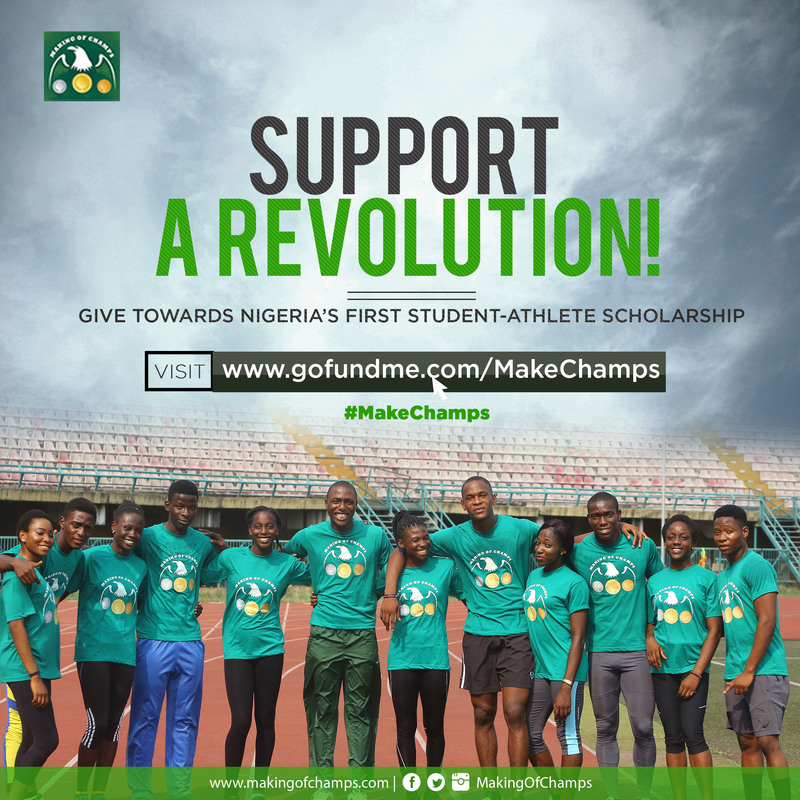 From that diminutive lass who stunned Africa to win the All-Africa Games title in 2015, to the NCAA sensation who stormed to a 2017 collegiate title for her school, the rise has been simply meteoric. The Ogun-state born athlete started 2018 with a bang as she produced some outstanding races during the indoor season, with her best performance coming at the Martin Luther King Invitational in Albuquerque where she clocked a PB of 7.89s in her first 60m Hurdles race. Amusan later went on to place 7th at the World Indoor Championships in Birmingham. In April, the hurdler became the first ever Nigerian athlete to win a GOLD medal in the 100m Hurdles at the Commonwealth Games when she upstaged 2015 World Champion Danielle Williams to win in an SB of 12.68s. Also, Amusan picked up a 4x100m Bronze at the Games, making her the only Nigerian athlete at the Games to win two medals. Amusan also made her first DL appearance at the Golden Gala in Rome, clocking a time of 12.83s to place 3rd. Also, she competed at the Rabat and London legs of the DL, and finally in Brussels where she was able to hold her own amongst the best in the event to place 4th in 12.69s. 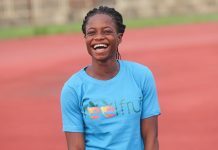 At the African Championships, Amusan stamped her authority as the best hurdler in the continent when she blitzed past her opponents to win the 100m Hurdles title in 12.86s. 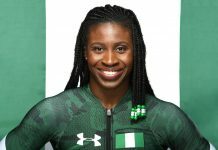 She added another GOLD medal to her kitty when she teamed up with Blessing Okagbare-Ighoteguonor, Rosemary Chukwuma and Joy Udo-Gabriel to win the women’s 4x100m. Despite being a late arrival at the Continental Cup in Ostrava, Amusan placed 5th in 12.96s. Like Amusan, Simbine couldn’t have asked for a better 2018 season. After coming so close to a podium finish at major championships in the past, the South African finally got the monkey off his back by winning the Commonwealth Games and African titles. After placing 5th in the 100m at the Olympics in Rio and the World Championships in London, it was almost as if it was never going to happen for Simbine. 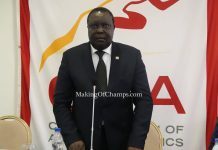 He went into the Commonwealth Games in Gold Coast in top shape, having run some impressive times at the Athletix Grand Prix in Pretoria, and the South African Championships. In Australia, Simbine produced his customary top-end speed after a somewhat sluggish start, to cross the line in 1st place, winning South Africa’s first ever 100m GOLD medal at the Commonwealth Games with a time of 10.03s. 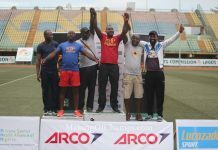 Akani Simbine won his first African title in Asaba. 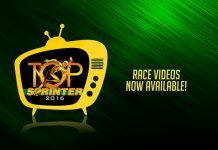 What made the victory all the more special was that he finished ahead of former World Champion Yohan Blake. Simbine went on to clinch 4x100m Silver at the Games while running with his teammates. His DL season was almost as productive, appearing in all but one race. He capped it off with a 5th place finish in the final in Brussels. 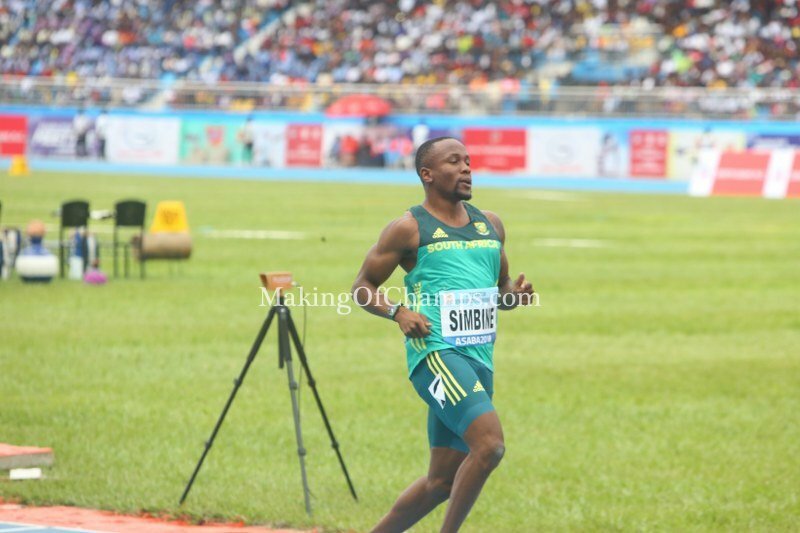 At the African Champs, there was to be no match for Simbine in the final of the 100m. 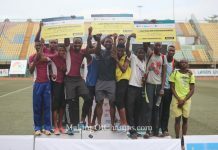 Although his victory wasn’t clear until the final 15m, Simbine was able to hold off surges by Arthur Cissé of Ivory Coast and teammate Simon Magakwe, to win in 10.25s. He made it double GOLD for himself when he anchored South Africa to victory in the 4x100m. 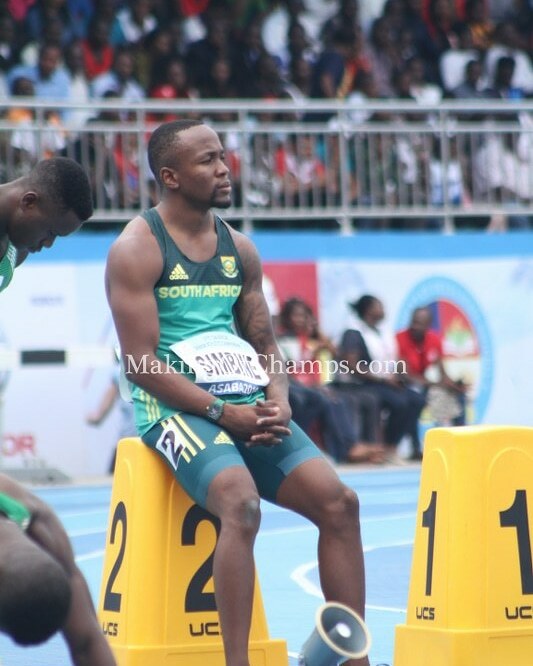 Being the top pick for Africa at the Continental Cup, Simbine finished 3rd in the final in a time of 10.11s. Simbine would surely go into 2019 with renewed optimism, and he would finally hope he can replicate his 2018 performances at the World Championships in Doha. The first Kenyan that gets into our Top list for 2018 is Hellen Obiri. 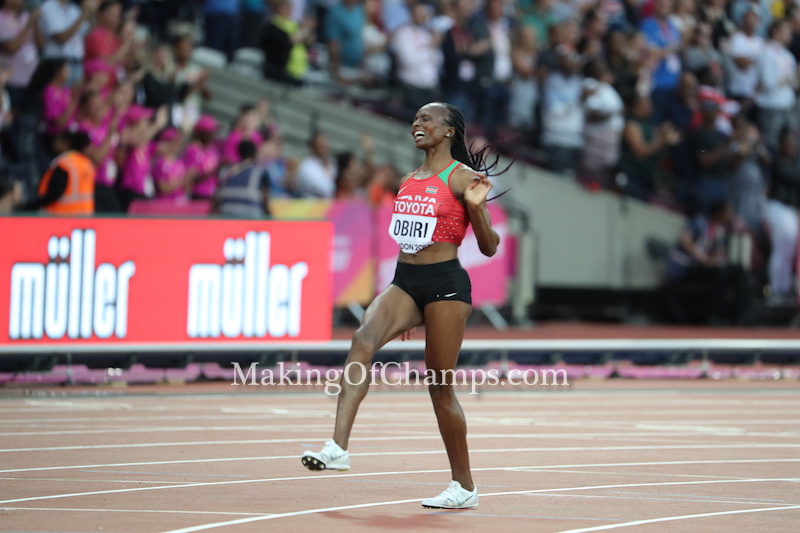 After grasping her first World Championships GOLD in 2017, Obiri just needed to consolidate on that stellar performance at the Commonwealth Games and African Championships heading into 2018. So good was her form last year that she was able to put together an eight-race-winning streak in the 5000m before it was snapped later on in the season. 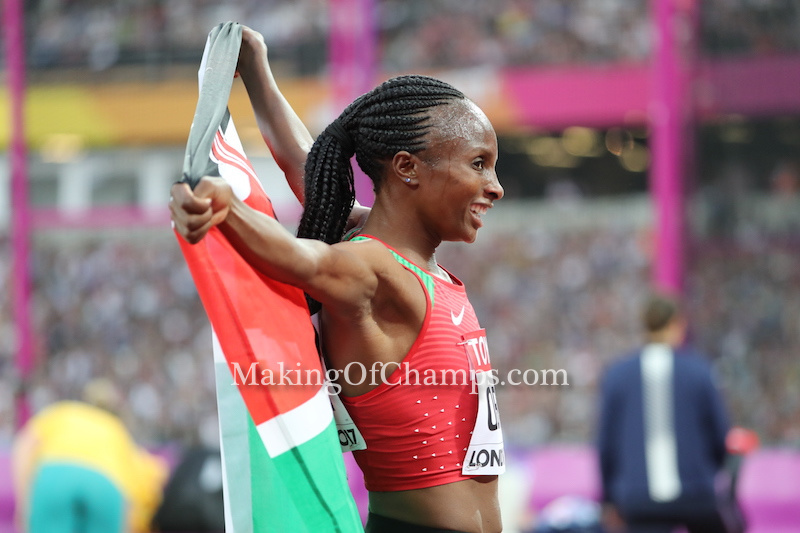 Her first major title in 2018 came at the Commonwealth Games, claiming the victory for Kenya in 15:13.11. Obiri’s win broke the run of Ugandan dominance in flat distance events following Joshua Cheptegei’s 5000m/10,000m GOLD, and Stella Chesang’s 10,000m title. At the African Champs, Obiri was in a class of her own in the 5000m final, winning with more than 20m in 15:47.18. Her sternest test came in the DL final in Zurich in which she was pitted against European Champion Sifan Hassan. However, she was able to overcome, claiming one of the sixteen Diamond trophies on offer on the night. She ended the season with a Bronze medal in the 3000m at the Continental Cup in Ostrava. It was nip and tuck between Elijah Manangoi and Timothy Cheruiyot in the men’s 1500m all through the 2018 season, with both middle-distance runners having the better of one another at one point or the other in the course of the season. However, Manangoi has mastered the art of turning on the style at major championships against his Kenyan rival, and to be honest, that’s all that matters in the sport of Athletics. Having been beaten by his teammate at the World Championships in London, Cheruiyot was on a revenge mission at the Commonwealth Games in Australia. 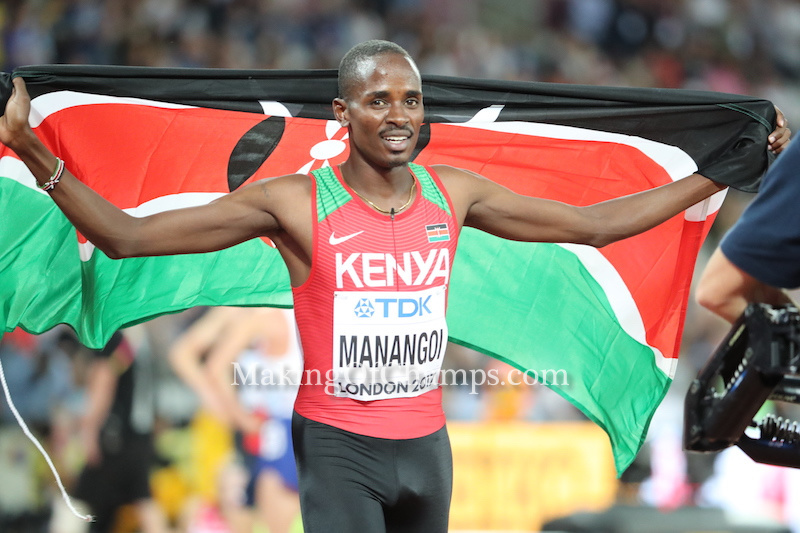 His expedition however ended in futility as Manangoi took the GOLD in 3:34.78. The duel went a notch higher at the African Champs in Asaba in what was a tactical affair largely driven by Manangoi and his training partner Cheruiyot- who was the World Leader (WL) at that point, and had chiseled together an unbeaten season on the IAAF DL circuit. Manangoi made his move with about 300m to go, unleashing a long, sustained kick that Cheruiyot couldn’t meet or beat. Manangoi clocked 3:35.20 to take his first continental title in the process. He ended his season with a win for Africa at the Continental Cup in Ostrava, clocking 3:40.00. As the saying goes “Staying at the top is harder than getting there”. Luvo Manyonga found out that his rise to stardom as the best Long jumper in the World was always going to be put to test. 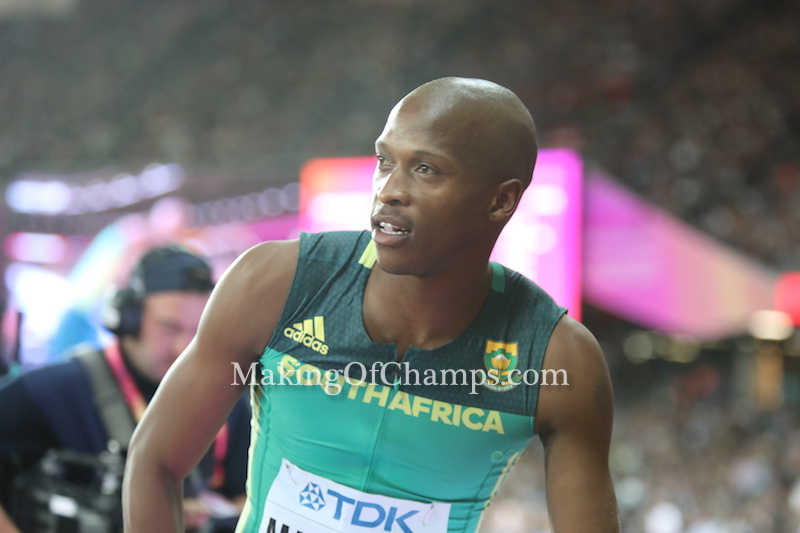 The South African though showed incredible consistency in his event throughout the year, jumping between 8.18m and 8.58m in all 18 of his competitions in 2018. He set an African Indoor Record of 8.44m to take the Silver behind Juan Miguel Echeverria at the IAAF World Indoor Championships in Birmingham. One month later, the World Champion was at his best at the Commonwealth Games despite facing a big test. Making his debut at the Games, Manyonga moved to the top of the pile with his opening jump of 8.24m, with compatriot Samaai in 2nd place with his first attempt of 8.22m. The World champion was briefly relegated to Silver-medal position thanks to Aussie Henry Frayne’s second-round jump of 8.33m. Manyonga then recorded a no-jump on his third attempt, before moving back into 1st place with a new Commonwealth Games Record of 8.35m. The South African highlighted his class on his final jump which landed at 8.41m, to extend the Games mark, adding the Commonwealth GOLD to his World Championships GOLD and Olympic Silver. Also, the South African secured victory at five IAAF DL meetings including the final in Zurich, retaining his Diamond Trophies from 2016 and 2017. 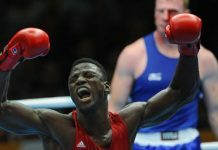 He also took the Silver medal at the African Championships. What do you think of our list thus far? Watch out for the concluding part of this series tomorrow.